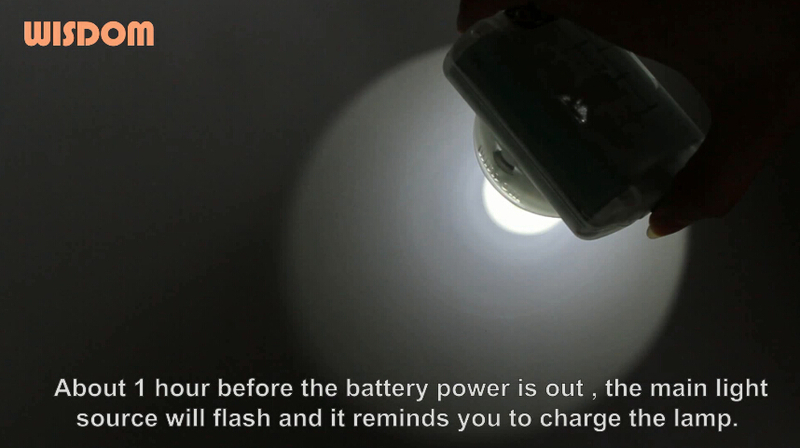 Models with this function: All WISDOM lamps include corded and cordless lamp wih battery volume indication function. 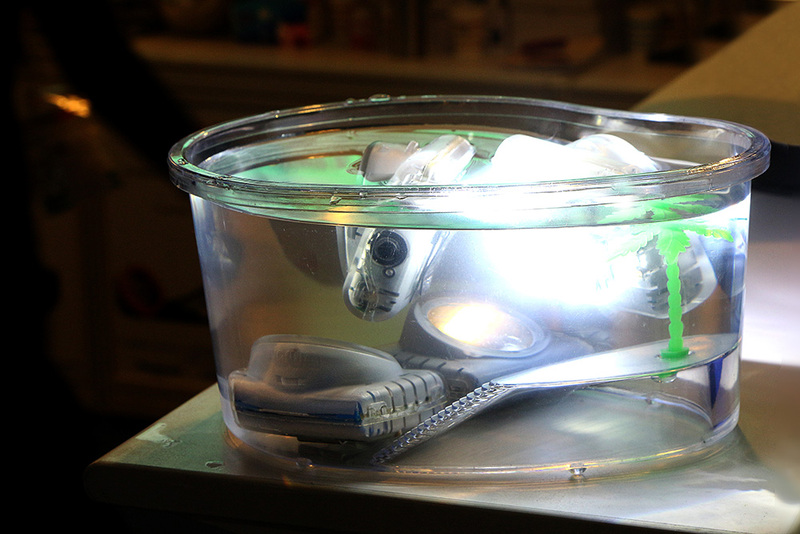 Model with this function: WISDOM LAMP 4. 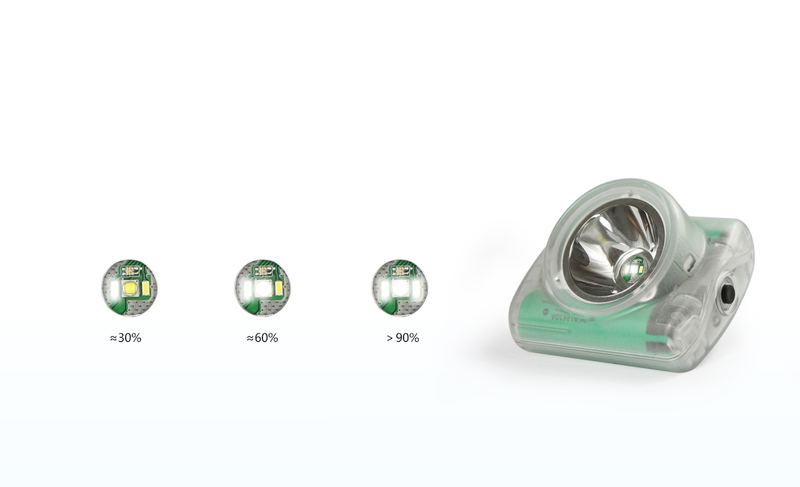 Model with this function: ALL WISDOM cordless lamp(WISE LITE 2, WISDOM LAMP3, WISDOM LAMP4, WISDOM LAMP6). 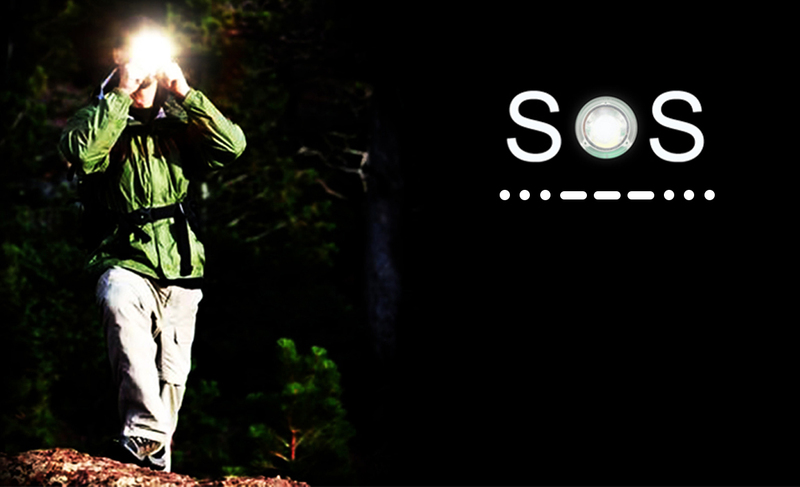 Models with this function: All WISDOM miner's cap lamps with cord, all-in-one cap lamps and multipurpose lamps. Applicable scene: Rainy night, swimming pool, shower room, underground mining, etc. The structure of WISDOM cap lamps is precisely designed. 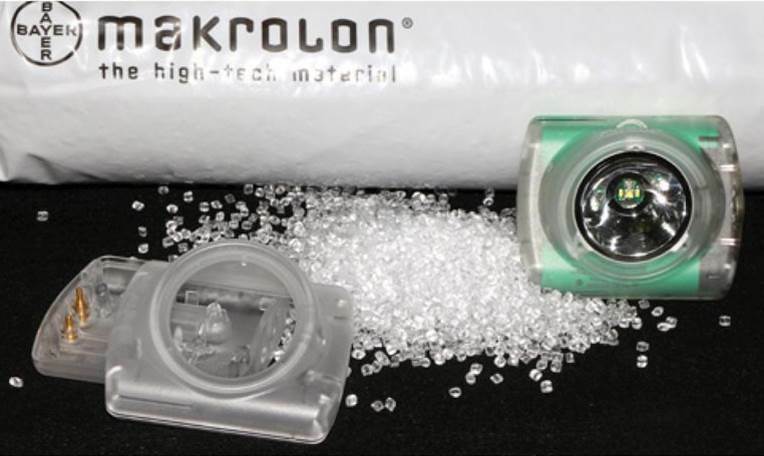 All plastic parts on them are made with original Bayer PC material imported from Germany which is bulletproof grade. Therefore, WISDOM cap lamps are able to realize the excellent performances like anti-fall, pressure proof, high temperature resistant, flame retardant and high transmittance. 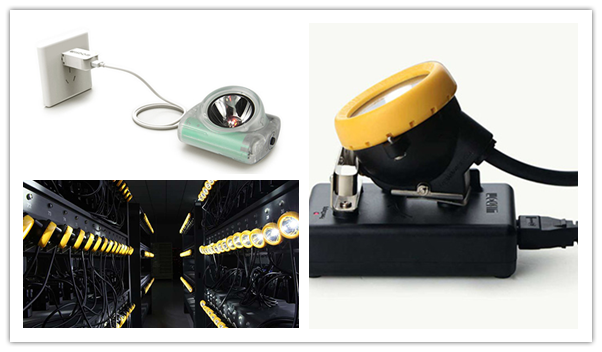 WISDOM new generation mining cap lamps are designed in well sealed and non-disassembled all-in-one structure. This structure not only can free miner's hands better, has smaller size and lighter weight, the most important strength it has is super waterproof and stronger explosion protection. According to market feedback, all-in-one structure is gradually becoming the trend of future mining cap lamps. 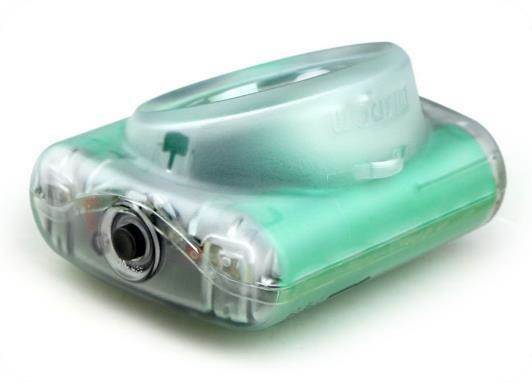 The original cap clip of all-in-one cap light is designed plastic to avoid friction with cap button that could cause fire or scratching any screens or surfaces when placing in bags. 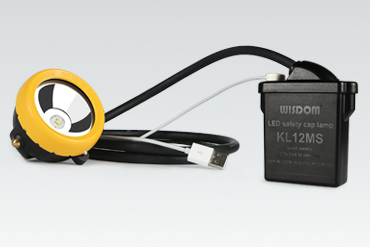 WISDOM products have the common feature of fast charging. 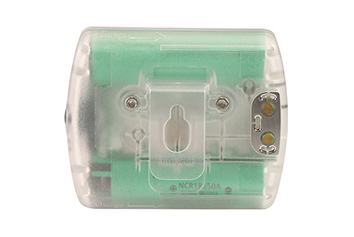 With the application of top-quality materials in the world and specially designed circuit board, both WISDOM lamps and charging equipment have higher charging efficiency to save users' time. ‬‬ It takes only 3 to 5 hours to fully charge a WISDOM all-in-one lamp; and only 6 hours to fully charge a corded miner's cap lamp with 12.4 Ah battery capacity with our intelligent charger or charging rack. 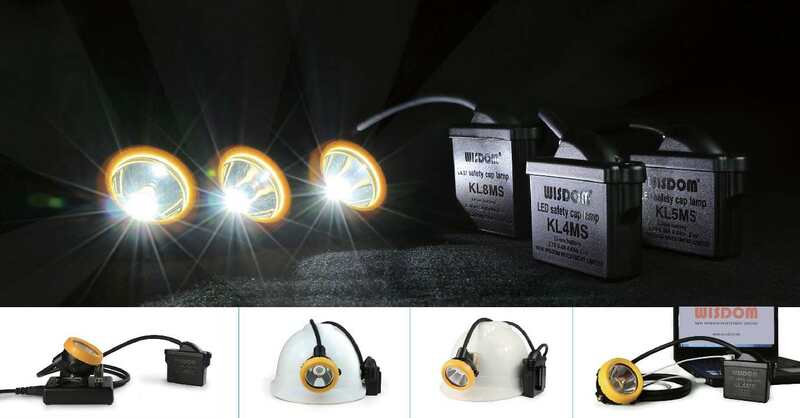 WISDOM super bright corded cap lamps KL8M, KL8MS, KL12M, KL12MS are high lumen lamps, so it's normal phenomenon that the lamp holder will slightly give out heat after lighting for a while. You may have seen blue, green and red in WISDOM all-in-one cap lamps. But what's their difference? Relation between model and colors: Model A/C - green, model B/D – blue or red. For example, LAMP 3A and LAMP 3C are green, whereas LAMP 3B and LAMP 3D are blue.